On October 20 and 21 the third Sunday of the month, 325 pounds of food and personal care items were collected for Neighborhood House from St. Matthew’s parish. Through your generous donations friends and neighbors in the area are able to access nutritious food for themselves and their families. Your donations make a world of difference to families who are hungry. 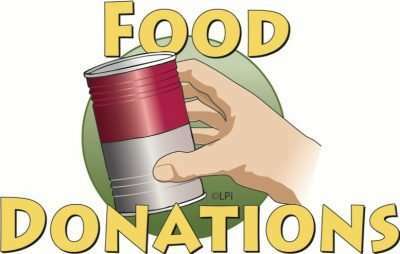 Our next food collection weekend will be on November 17 & 18, 2018. Thank you for helping to feed our friends and neighbors, please be as generous as you are able to be.